Born in Dublin in 1984, Seán Clancy’s work has been commissioned and performed by many of the world’s leading ensembles and artists. He has developed particularly close ties with the RTÉ NSO, BCMG, Quatuor Bozzini, Crash Ensemble, Ensemble KROCK, Orkest de Ereprijs, Decibel, Fidelio Trio and Thumb as well as soloists Susan Narucki, and Garth Knox. Additionally, he has received support from organisations such as the Britten Pears-Foundation, Ralph Vaughan Williams Trust, Sound & Music, Huddersfield Contemporary Music Festival, The Arts Council of Ireland, IMRO and has been broadcast on amongst others; RTÉ lyric FM (Ireland), BBC Radio 3 (UK), and Klassika Raadio (Estonia). 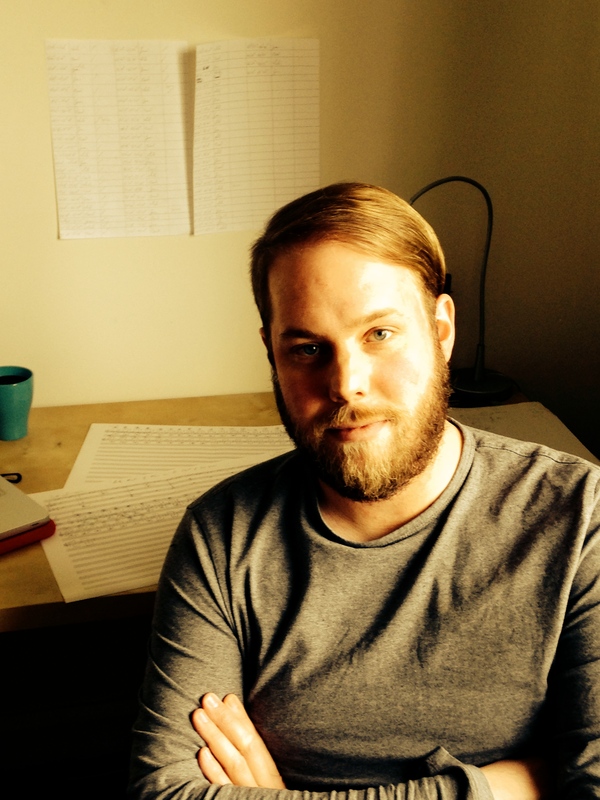 He has been a featured composer in the RTÉ NSO Horizons Series (2014), Huddersfield Contemporary Music Festival (2013), Quatuor Bozzini Composer’s Kitchen (2013), a recipient of an RTÉ Lyric FM/IMRO Composition Bursaries (2012) and was BCMG/SAM Composer in Residence (2010-2012). In addition, he is a lecturer in composition at Birmingham Conservatoire.